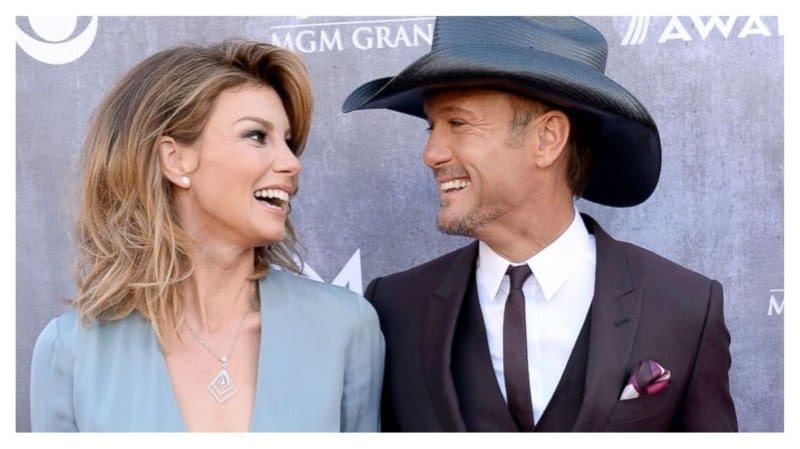 Tim McGraw and Faith Hill have both made a name for themselves in country music. With touring, CD’s and topping the charts, they’re worth $135 million. 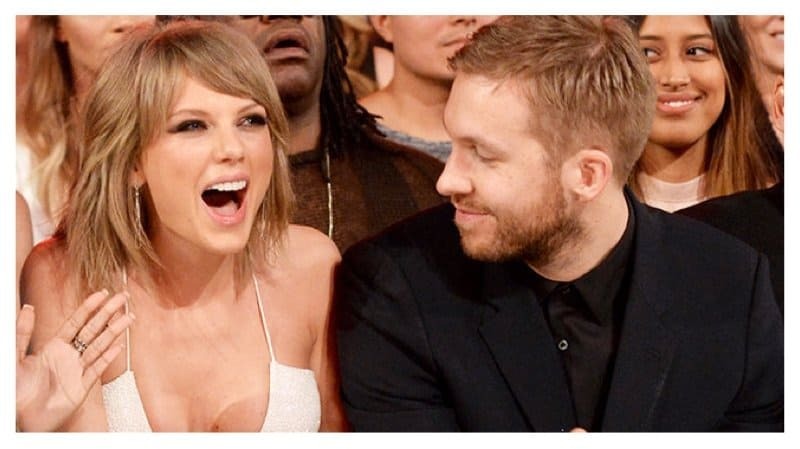 While Taylor Swift and Calvin Harris aren’t married, they are a rich couple. 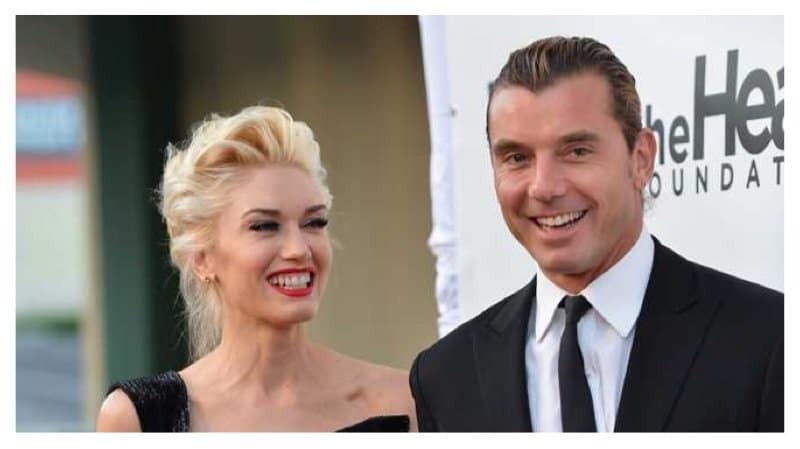 According to Forbes, the duo has earned a combined total of $146 million. 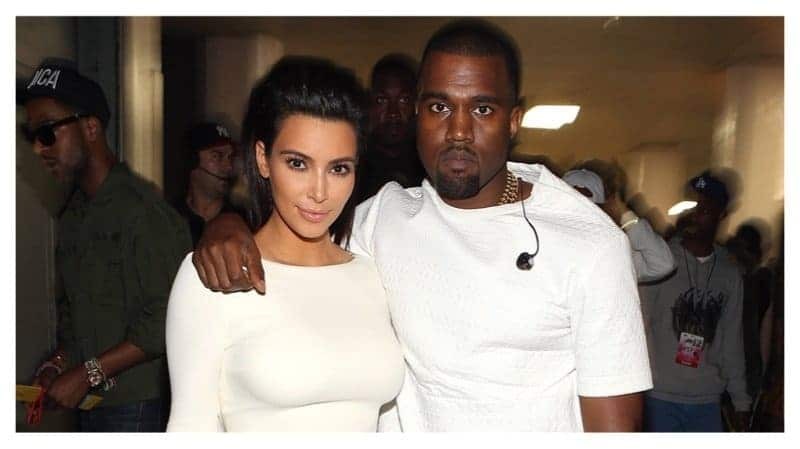 Reality star Kim Kardashian West and hip hop star Kanye West are always the hottest topics on social media. From their numerous endorsements, clothing, and music, the West family is worth $155 million. Besides acting, Nicole Kidman has endorsement deals with Nintendo and Omega. 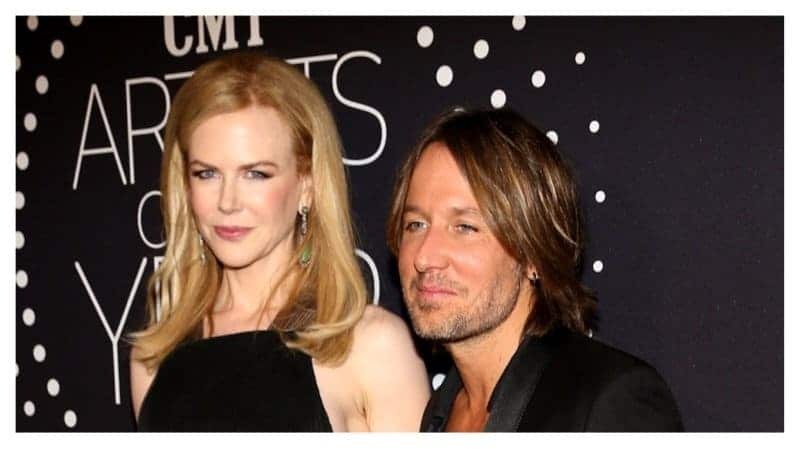 Her husband, Keith Urban is a well-known singer that tours across the county. They have a total of $155 million combined. 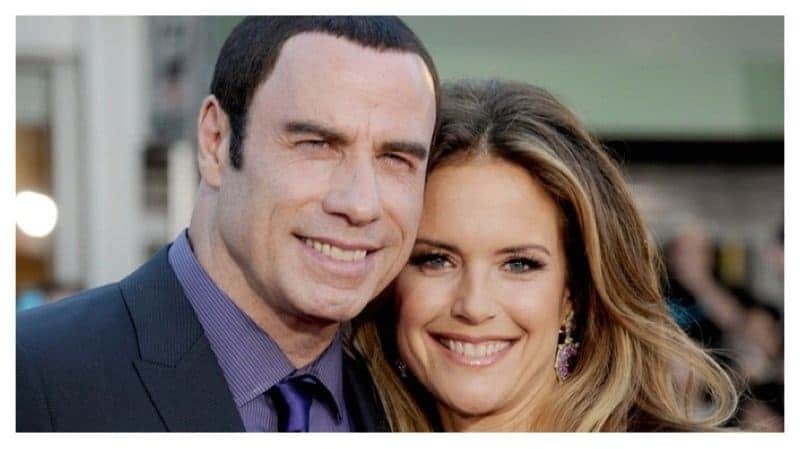 John Travolta and Kelly Preston are worth $170 million together. 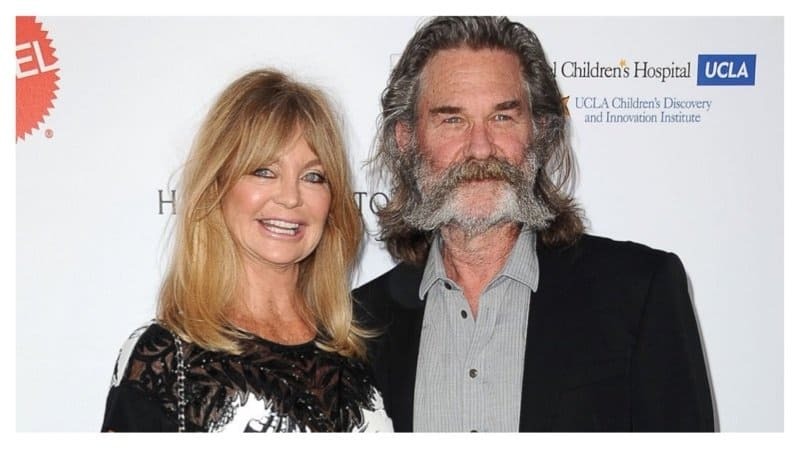 The couple has been married since 1991. Will and Jada Pinkett Smith have been working nonstop since they got their start in the early 90’s. 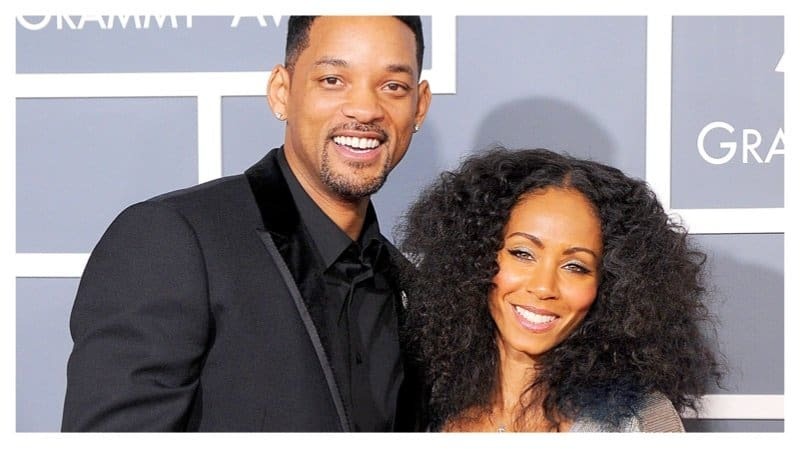 Thanks to Jada’s numerous acting roles and Will’s numerous box office hits, the Smiths are worth $208 million. 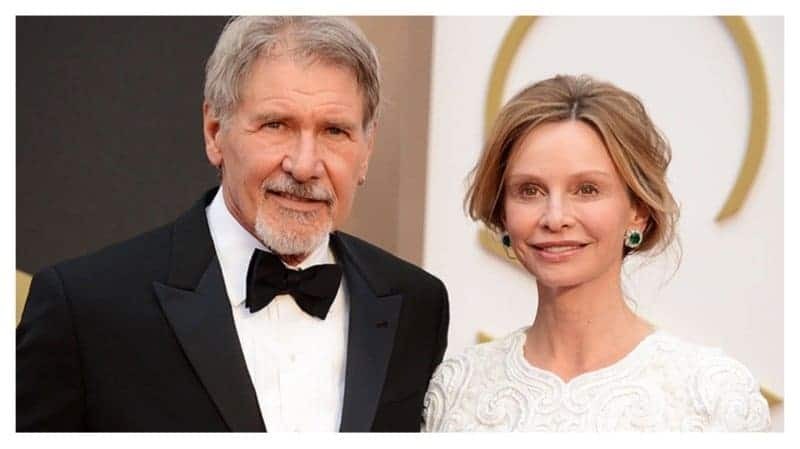 Harrison Ford and Calista Flockhart are respected for their work in Hollywood. 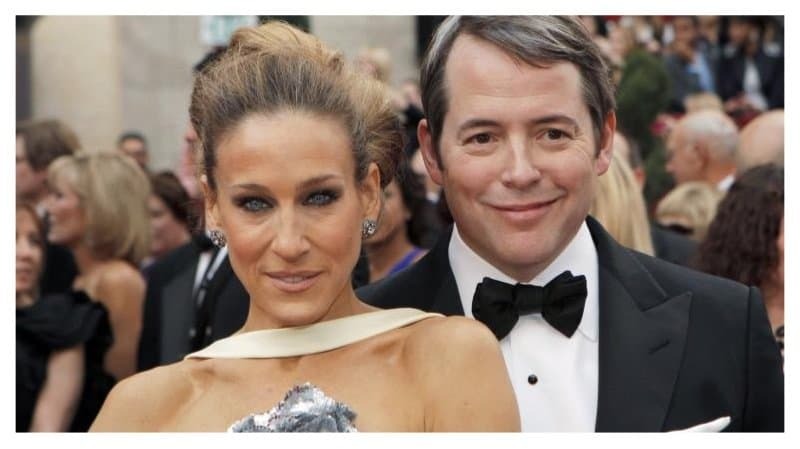 Thanks to numerous acting roles and endorsement deals, the couple is worth $224 million. Both Brad Pitt and Angelina Jolie are award-winning actors as well as humanitarians. Combined they are worth $270 million. Supermodel Gisele Bundchen and NFL player Tom Brady have been married since 2009. With both of their earnings combined, they are worth $350 Million. Former Spice Girl and professional Soccer player David Beckham are worth $355 Million. Besides their sports and music careers, David and Victoria have numerous of sponsorships, endorsements and clothing lines. 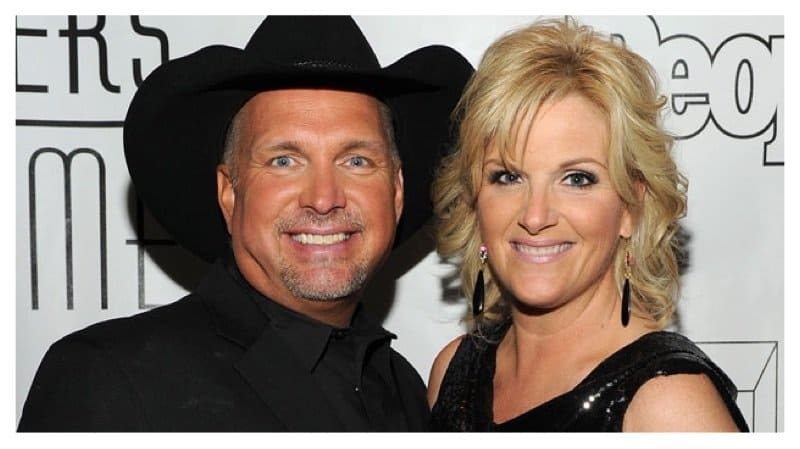 Country singers Garth Brooks and Trisha Yearwood have been married since 2005. Together they are worth $365 million thanks to album sales and touring. 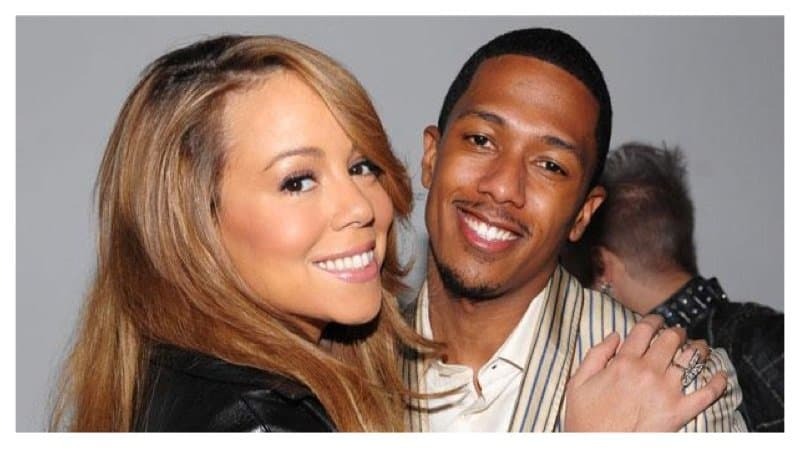 Nick Cannon and Mariah Carey were still together at the beginning of 2015. During that time they had a total combined net worth of $515 million. Both Beyoncé and Jay Z are triple threats in the music and entertainment industry. 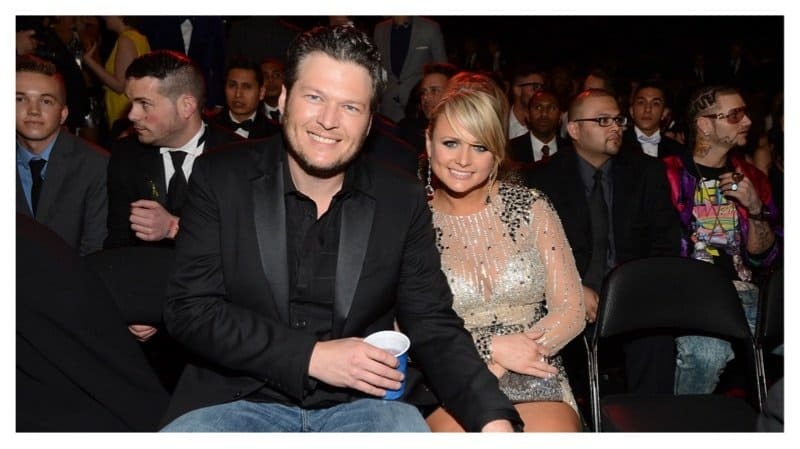 From sold out concerts, to high selling albums, the dynamic duo set the bar for musician couples. 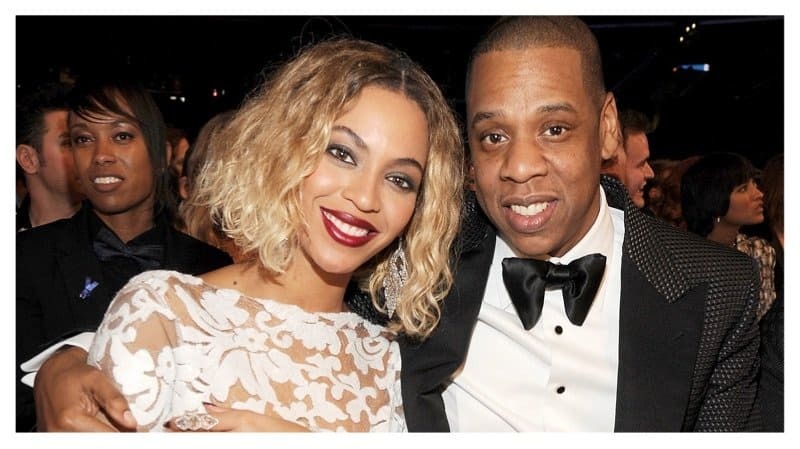 Combined the Carters are worth over $820 million. 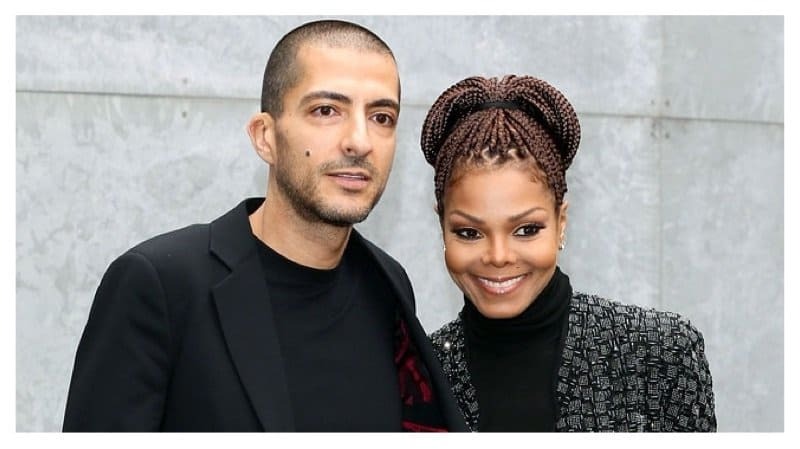 The iconic pop star Janet Jackson married Wissam Al Mana, controller of the Al Mana Luxury Company. Combined the two are worth $1.15 Billion. 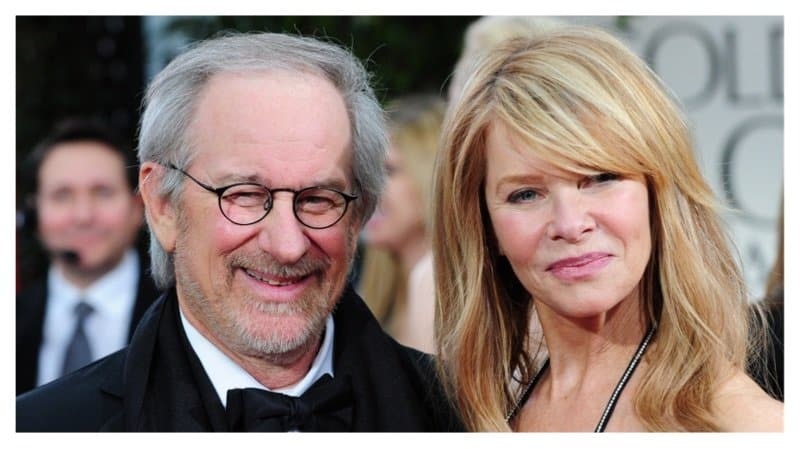 Steven Spielberg and Kate Capshaw met on the set of ‘Indiana Jones and the Temple of Doom.’ The couple has been married since 1991 and are worth $3 Billion. Salma Hayek is a respected actress and producer. She is married to French businessman François-Henri Pinault. Pinault is the chief executive officer of his family’s company, Kering. They are worth $15 Billion.